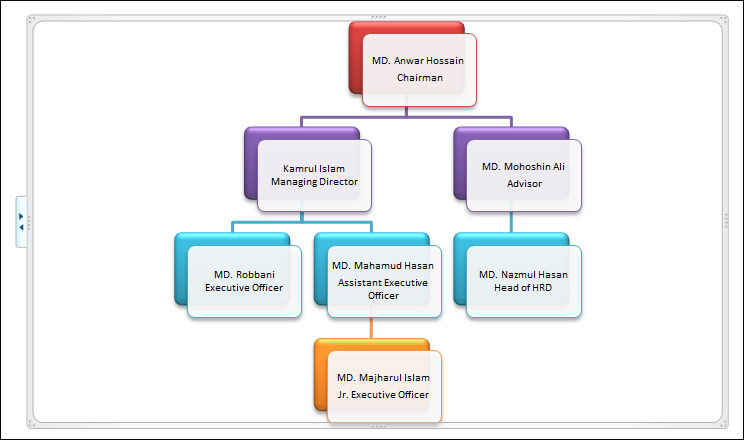 To add individual shapes to your SmartArt, make sure you have the SmartArt selected in your document. Navigate up to the SmartArt Design area at the top of your screen, and click on Add Shape. You can choose whether to add the shape above or below the selected box. The use of visual representations is a great way to improve student understanding and recall of important concepts that you are teaching. 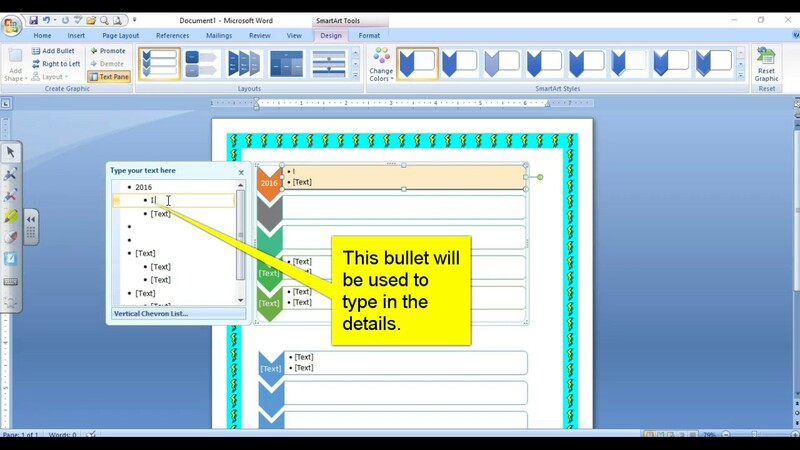 The SmartArt feature inside of Microsoft Word allows you to quickly and easily create dynamic charts and graphic representations of important concepts.